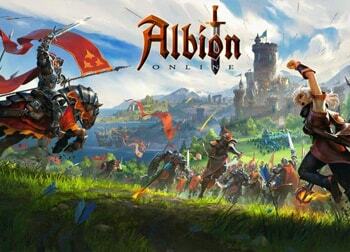 Albion Online offers a PvP-centric gameplay that set in a conflict-ridden medieval fantasy world. On top of typical MMORPG features, there is a harsh punishing open-world PvP. 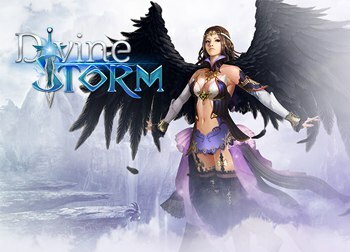 Divine Storm offers a world where heroes explore ancient dungeons and fight large bosses for epic loots. The game offers an auto-play feature for automatically completing quests. 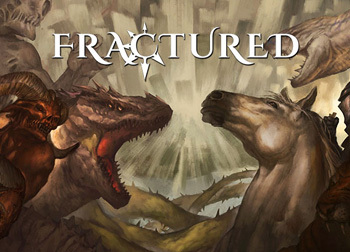 Fractured offers a mix of action combat and fully interactable environments in a sandbox world. There are no classes and the progression challenge comes in the form of obtaining skills. 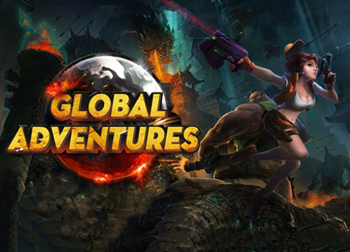 Global Adventures offers a world where everyone’s interest seems to be about finding treasures. You jump from one instanced dungeon to the next to find hidden treasures. 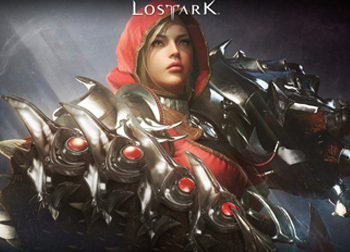 Lost Ark offers an a wide array of features such as an extensive life skill system, a card system, song system and more. There are dungeon-based raiding and open-world activities. Players can traverse by land or take on the open seas. MU Ignition offers an easily accessible MU experience. Players can traverse the MU world from any browser. The game offers tab target combat and the option for fully automated gameplay. 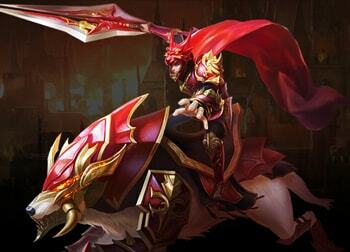 MU Legend offers a hack’n’slash core gameplay set in a world of instanced towns and dungeons. Dungeons vary greatly in style. There are time limited dungeons, regular dungeons and more. Project Z offers a classic MMO experience with a story-line progression, ocean sailing, life-skills such as husbandry and farming and a housing system. The game’s combat is tab target. 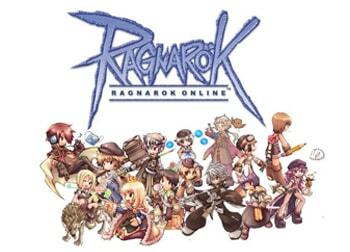 Ragnarok Online offers over 50 different classes and a class progression based on level and quests. Players traverse through large maps with shared instanced dungeons to defeat monsters for valuable loot and gear. 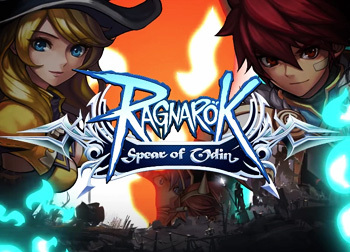 Ragnarok: Speak of Odin offers a 3D mobile adventure based on the classic MMORPG Ragnarok Online, but with a more updated graphics and systems. 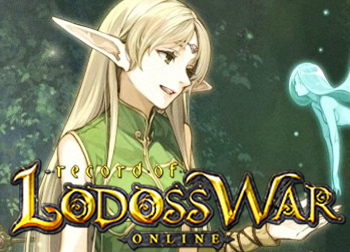 Record of Lodoss War Online offers a classic leveling progression with quests, dungeons and raids. The popular PvP features are the Guild vs Guild and arenas. 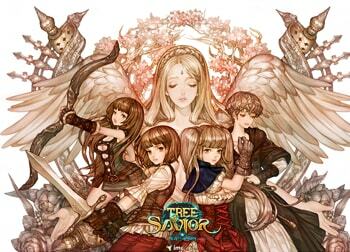 Tree of Savior offers a world plunged into chaos where players progress by questing and hunting enemies in dungeons. PvP comes in the form of duels, arenas and Guild Wars. 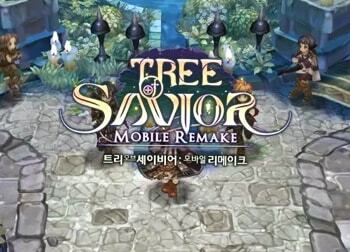 Tree of Savior: Mobile Remake offers a mobile rendition of the MMORPG Tree of Savior. 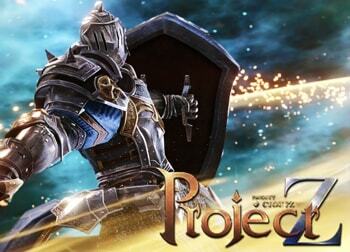 The game will have similar features and gameplay to its PC predecessor, but will start with less classes.